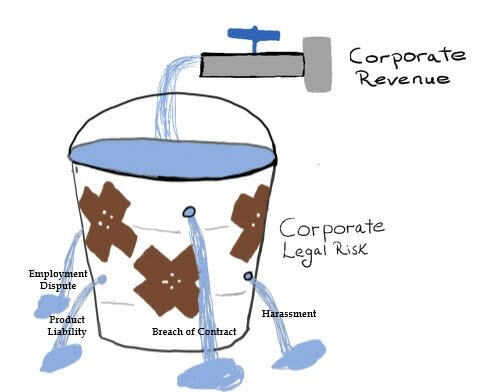 Many companies are losing significant amounts of their revenue by failing to reduce the risk that a court could order part or all of their assets paid to someone else. That's legal risk. The Legal Risk Management System helps reduce and, in some cases, eliminate those losses. We'll send you the white paper. If you would also like to set up a consultation, please let us know what date and time works best for you. Thanks.